New legislation, which will require military or parliamentary permission to indict soldiers, will be retroactively applied, to cover all operations coordinated over the previous year. Military court jurisdiction has been expanded as well. 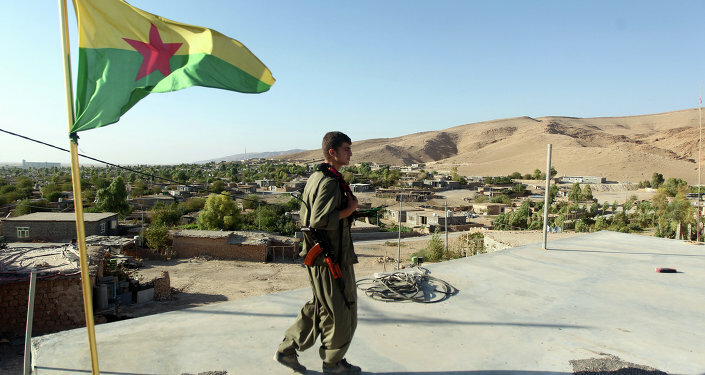 The parliament granted immunity to security, military personnel and civil servants who conducted "counterterrorism" campaigns against the Kurdish Worker’s Party (PKK) in Syria, northern Iraq and southeast Turkey. Human rights organizations are concerned that the new law could make investigating violations more burdensome. The United Nations has been unsettled by military operations in the last year in densely populated areas with a Kurdish majority. Turkish President Recep Tayyip Erdoğan has said that almost 500 soldiers and police officers been killed and 7,500 PKK militants have been "neutralized." The military claimed that six Turkish soldiers were killed in two attacks on Friday. Four soldiers were killed near the Iraqi border when an improvised explosive device detonated in Hakkari Province. This was in response to two soldiers being shot and killed by militants in the town of Derik, in Mardin Province. Over the past few months, Ankara has been locked in a large-scale conflict with the PKK in northern Iraq and Syria, and at Turkey’s southern border. This campaign began in response to a July 2015 bombing that killed more than 30 people in the southern Turkish town of Suruc.